The Dark Lord Himself Has Arisen. I recently had the honor of conducting a 3 Floyds Brewing tasting that I never thought I would have the opportunity to do. 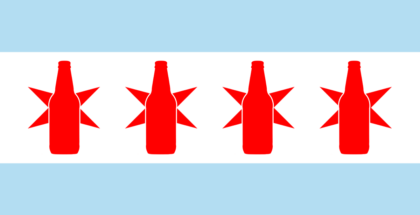 About two and a half years ago, when I was just starting out with craft beer, I did some research and threw together a short bucket list of beers I wanted to try before I died. 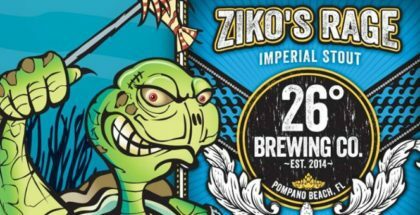 Well, I’ve completed that list already because, in back-to-back days, I tried Pliny the Younger and engaged in a Dark Lord vertical tasting. Just for fun, I decided to try and guess which year was which — It didn’t go well. 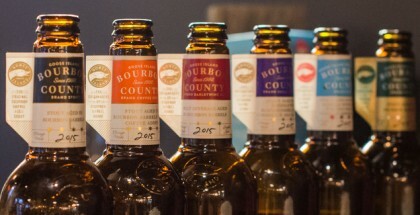 Of the four, I was able to guess 2014 based on the viscosity and overwhelming sweetness. As for the others, I simply could not distinguish the difference. Although in hindsight, 2017 was easy to discover as it was clearly the thinnest. Here’s my breakdown of each individual year, sorted in order. Pours pitch black; very syrupy; no discernible head; and a thin, tan lace. The nose is very sweet and roasty, finishing with noticeable hints of molasses. Dark fruit comes next, and a distinct soy sauce aroma rounds it out. The flavors match a lot of the nose characteristics. Overall it was profoundly sweet with a dark chocolate and a roasty, coffee finish. Syrupy body, very sticky. Low carb, smooth finish. Pours black with a nice tan head of foam that bubbles away quickly. Nice sweet nose, bursting with vanilla and dark roast coffee. Hints of molasses and dark fruit linger. The flavors here are dominated by bitter coffee, sweet vanilla, and had a roasty finish. Good balance. Medium body, not too syrupy and thick. Smooth finish, great carb for a two-year-old bottle. Pours pitch black; nice tan head of foam; and thin, but even, lace retention. Great nose. Roasty, chocolate, vanilla, very mellow soy and molasses to round it out. A little bit of everything. Sweet, chocolatey, bitter flavors Hints of vanilla sweetness and dark fruits. Slightly bitter finish. Thick and syrupy, very sticky. Not a bad body but a little too heavy for my liking. Pours dark brown (almost black) with a nice low head of brown foam; and thin lacing. The nose is good on this version. Roasty coffee, vanilla, slight stinging bitter molasses quality. Coffee and vanilla dominate this one. Molasses, hints of soy. Bitter finish. Body is thin, sticky, but very smooth. 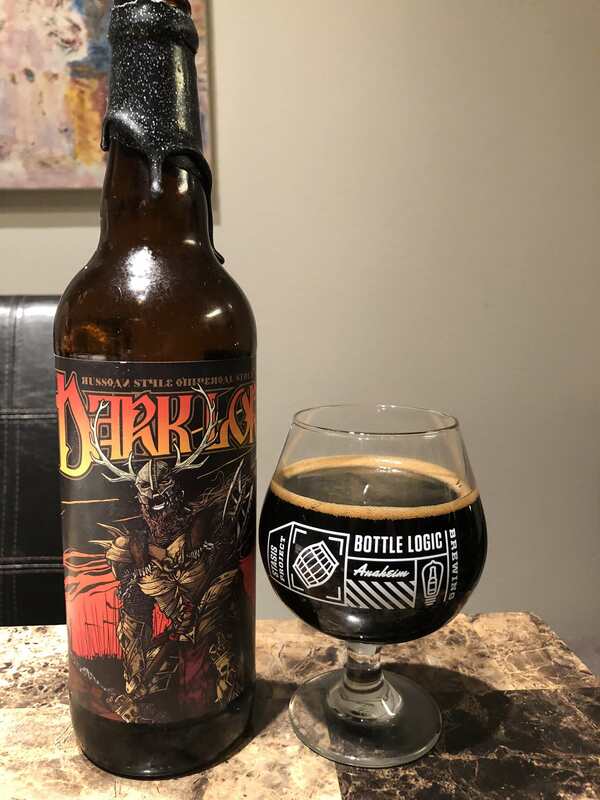 Overall, the 2015 bottle took the prize for best Dark Lord, but only by a slight margin. 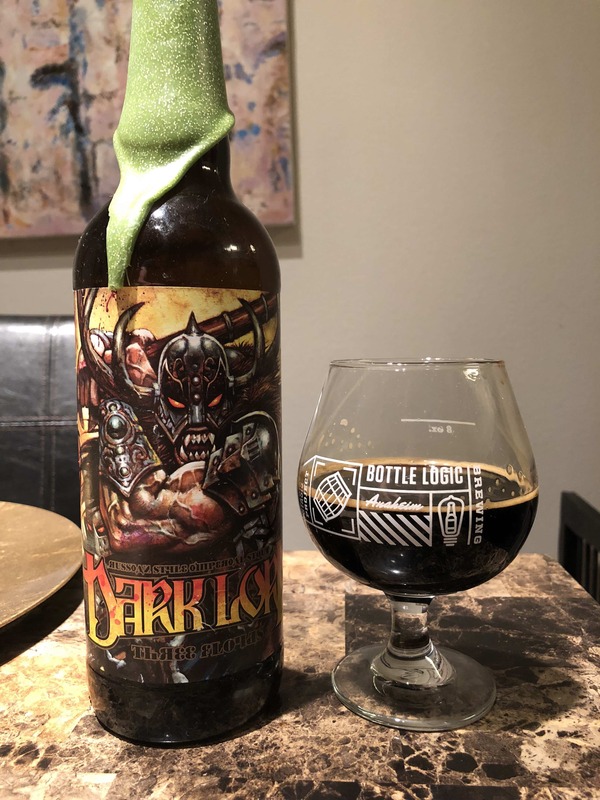 The entire Dark Lord vertical proved to be an awesome experience, offering this California writer an opportunity to try not only one, but four but different years of a popular Midwestern beer. Next stop, flying out to Indiana to experience Dark Lord Day itself. I live in Southern California, where Fremont stouts are not too difficult to fine when they’re released. 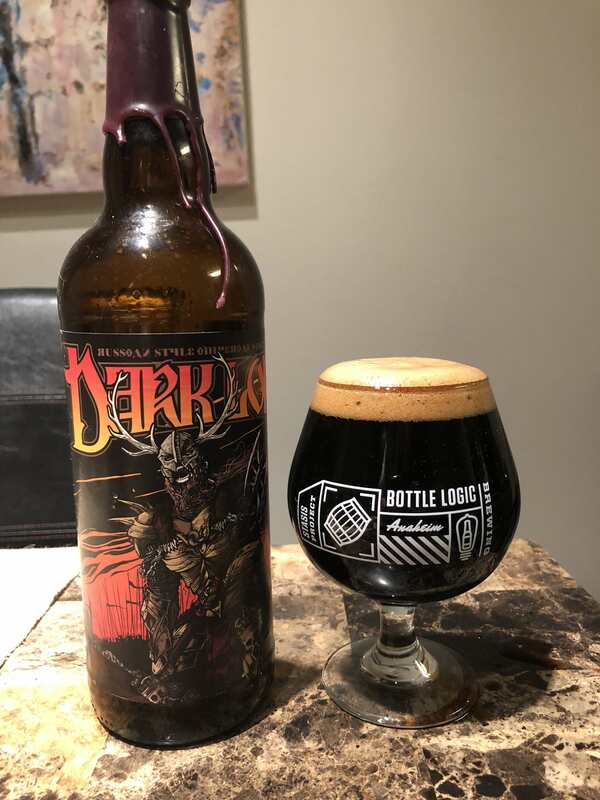 I ended up trading a 1:1 ratio for each bottle, giving up Barrel-Aged Dark Star, Coffee BA Dark Star, and B-Bomb for three of them, and a few cans of Monkish IPAs for the 4th. Is there anything to keep in mind when tasting? 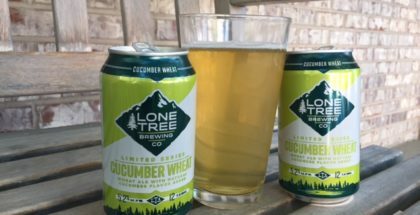 These are heavy, heavy beers and they are exceptionally sweet; I’ve had friends call them liquid diabetes. Not to take anything away from them, they’re fantastic. But trying four in one night requires a few friends. 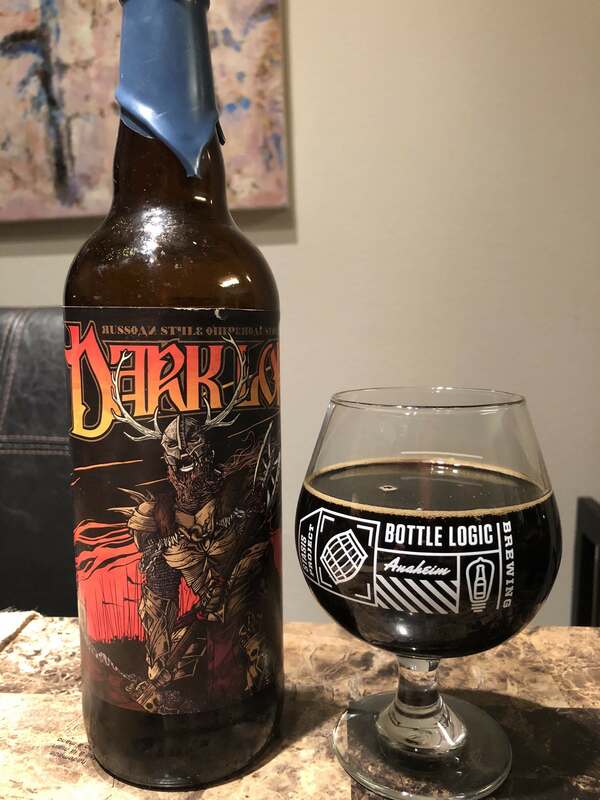 My buddy and I polished the four Dark Lords off as well as a bottle of Fireplace Bananas in one night. He ate before, and I didn’t. And I’m not recommending eating for the obvious reasons of absorbing the alcohol, but in the process I learned two things. First, from what I found on the internet, each of these babies pack over 800 calories each. Second, if you don’t mix this with something else in your stomach, I promise you that the next morning will not be kind to you, and counting bathroom tiles will be your only morning activity. TMI, you say? Too bad…this is a very serious warning to you. So enjoy, be safe, and may the Dark Lord himself bless your next Whale Tasting. Enjoy!